The UK Financial Conduct Authority has published the final findings of its asset management market study and announced the package of remedies that it says it wants to take forward to address the concerns identified in its interim report into the sector. As was expected, the FCA has said that fund management groups should introduce a single, all-in-fee to investors and strengthen the duty on fund managers to act in the best interests of investors, including introducing technical changes to “improve fairness around the management of share classes” and the way in which fund managers profit from investors buying and selling their funds. FCA presses for fee-shake up amid "lack of price competition"
Fund groups will also now be required to appoint a minimum of two independent directors to their boards to ensure that investors are protected, according to the recommendations. 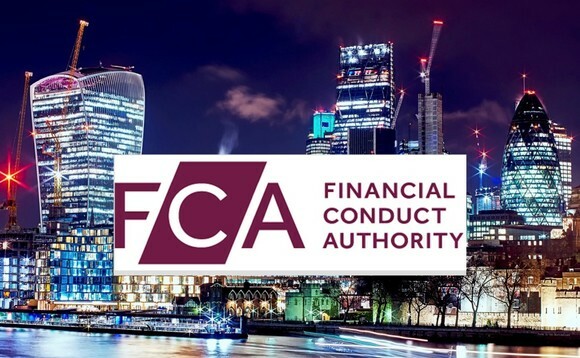 The regulator is also targeting “the effectiveness of intermediaries” and as a result will launch a market study into investment platforms, and is recommending that HM Treasury, the UK’s finance ministry, considers bringing investment consultants “into the FCA’s regulatory perimeter”. The findings of the study will be implemented across a series of stages with further consultations pending, including on aspects of Mifid II. Finally some of the measures are dependent on the outcomes of proposed working groups. The final report confirms the findings set out in the interim report published last year, as reported. This found that price competition is weak in a number of areas of the industry. Despite a large number of firms operating in the market, the FCA’s analysis found evidence of sustained, high profits over a number of years. The FCA also found that investors are not always clear what the objectives of funds are, and fund performance is not always reported against an appropriate benchmark. Finally, the FCA found concerns about the way the investment consultant market operates. Responses to the interim report from industry, investor representatives and others have helped the FCA develop the package of remedies, it said.